Cat Condos from PetLift are practical, efficient and built to last. You can choose standard or custom options for fully laminated cat condos that best fit your space, aesthetics and management style. Each section of the cat condo features a cat shelf plus removable doors for cleaning and easy one-handed access. Below, our cat condos are outfitted with three full-extension drawers and two base cabinets for additional storage and convenient access. While they make look simple, these cat condos are developed from stronger materials using PetLift’s exclusive smart technology for improved function, safety and durability. 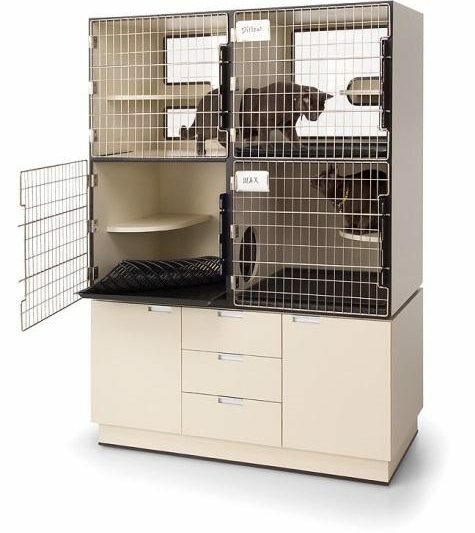 The standard cat condo unit color is Almond, but we also offer several designer colors for a more personalized animal care environment. Custom designs and arrangements are available upon request. Request a quote or call 888-388-1159 for pricing. 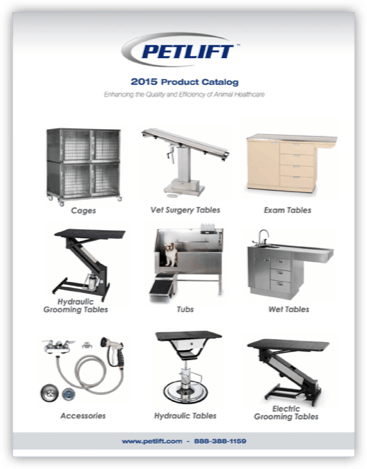 PetLift cat condo designs are developed in collaboration with groomers, veterinarians and other animal care specialists. 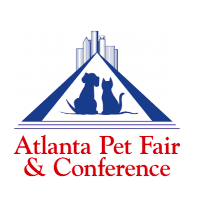 Because of this, our cat condos are award-winning and industry-recognized. 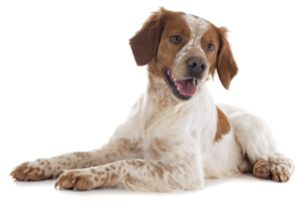 They’re recognized for their exceptional quality, safety, durability and the enhanced performance they provide for animals and the people who care for them. All our products are made in the U.S.A.